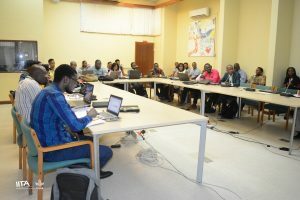 The Capacity Development Office (CDO) of IITA has announced 30 research fellowships for 2019 under the framework of “Enhancing Capacity to Apply Research Evidence (CARE) in policy for youth engagement in agribusiness and rural economic activities in Africa” funded by the International Fund for Agricultural Development (IFAD). 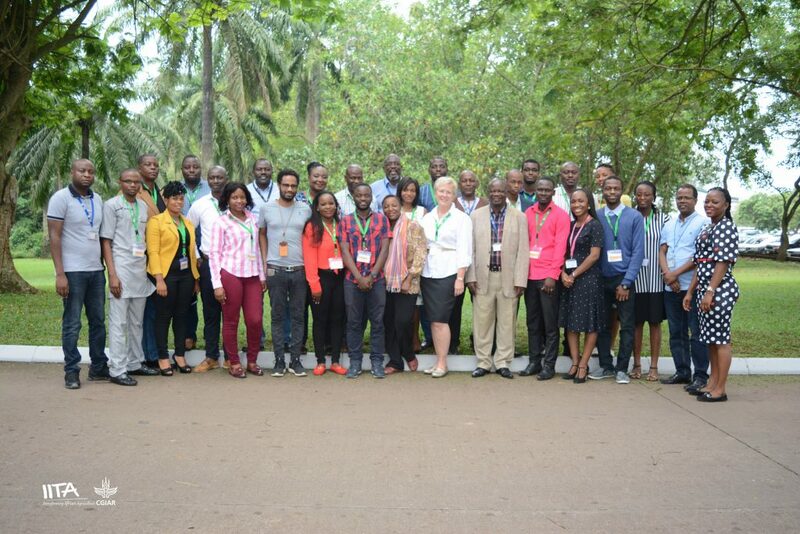 IITA carries out this project in partnership with IFAD and aims to provide fellowships for young African scholars, with special emphasis on young female professionals and students. The goal of the CARE project is to enhance the understanding of poverty reduction, employment impact, and factors influencing youth engagement in agribusiness, and rural farm and non-farm economies. This understanding and the proper implementation of research findings will significantly increase the evidence of how policies and investments can contribute to economic growth and an enabling environment for African youth. The grantees will be supervised by IITA’s socioeconomics scientists in close collaboration with their national or university supervisors. 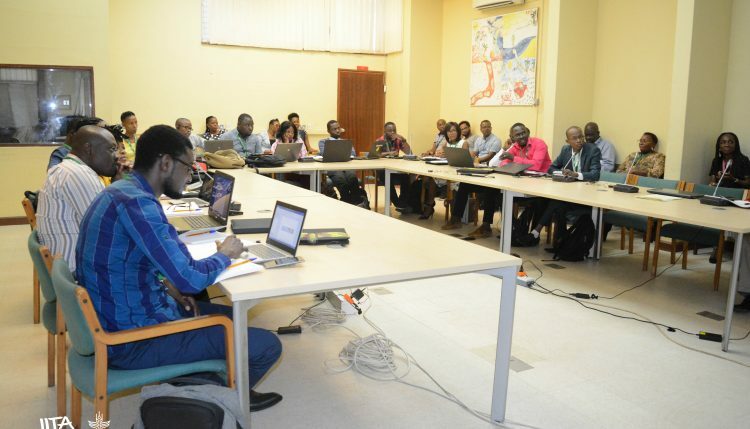 Grantees will also be offered training on research methodology, data management, and scientific writing as well as training on production of research evidence for policymaking. Awardees with facilitators and supervisors of previous training sessions. To apply and for further information on eligibility visit https://bit.ly/2AYv1NY (English) and https://bit.ly/2RYfebW (French). You can also contact IITA-TrainingUnit@cgiar.org.